Arthritis is one condition that carries a hefty stigma alongside. It has been used to describe chronic irritation, inflammation and degeneration of a joint. However, arthritis is broken up into two groups: inflammatory and degenerative. Inflammatory arthritis produces excessive swelling of the joint and can lead to pain and erosive changes in the joint if left untreated. Degenerative arthritis, as the name implies, is a wearing down of the cartilage used to protect the joint. While this does not produce any significant swelling, pain will occur through the friction that occurs when the cartilage has worn away and liberation to the joint is lost. The degenerative changes will cause stiffness in the joint, which is worsened upon waking in the morning due to lack of movement to the area overnight. In the knee, the most common location to have arthritis is the medial compartment. This is the area on the inside of the knee where the femur (thigh bone) and tibia (shin bone) meet. The goal of treating degenerative arthritis is quite simply to MOVE THE JOINT! Contrary to popular belief, the more a joint with degenerative arthritis moves in a pain free manner, the healthier the cartilage can become. Believe it or not, we can actually slow the progress of arthritis (and even reverse it) through a series of treatments and exercise to increase flexibility, joint mobility, and improve the function of the surrounding musculature without further irritation. 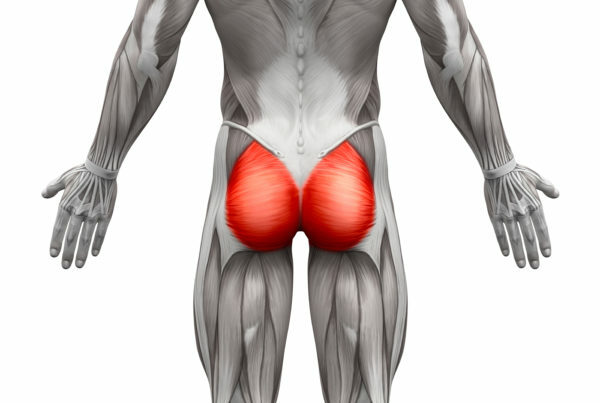 Specifically, we target the muscles of the hip (the gluteus maximus and medius specifically), in order to take pressure off the medial compartment of the knee. The goal of treating inflammatory arthritis is, first and foremost, to temporarily reduce inflammation to the area, followed by a plan for helping to prevent the inflammation from re-occurring. As arthritis patients tend to have pain in the muscle and tissue surrounding the affected joint(s), the addition of conservative treatment like that provided at Sport and Spine Rehab can have profound effects on decreasing symptoms and improving function. There are also other treatments like low level laser therapy and certain supplements that can be taken to help decrease the symptoms of arthritis. 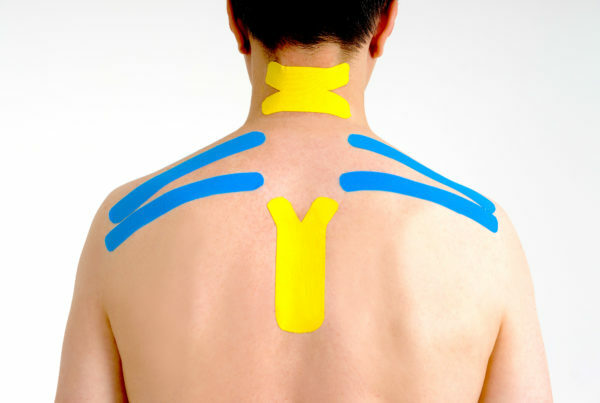 More can be learned by discussing with the doctors at Sport and Spine Rehab.